1. 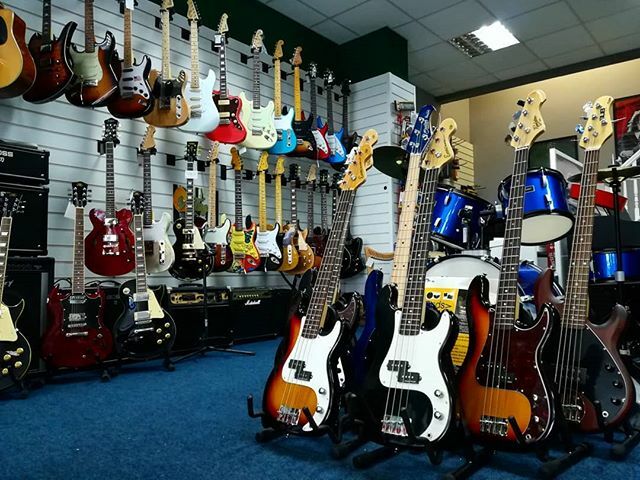 This policy sets out the returns policy for goods or services purchased through the online store operated by Music Store Online. 3. Under The Consumer Contracts Regulations – which came into force in the UK in June 2014 – if you change your mind about a purchase you have made within 14 days after the date of delivery you are entitled to a full refund of the original purchase price for the goods or services you wish to return, and the original postage and packaging charges made. You will not be entitled to a refund of the cost you incur in returning the item to us. 4. Our standard returns policy entitles you to a full refund of the purchase price and postage and packaging charges if you change your mind (i.e. the goods or services provided are not faulty or were not described properly) within 14 days. 6. Where you would like to return a physical product you have purchased, please contact us to let us know that you will be returning the item. 7. Once your return is received and inspected we’ll contact you to let you know whether your refund will be processed or not, and if so credit your original method of payment, within two days. 8. If you haven’t received a refund yet where we have told you we have issued one, please check your bank account or card statement to make sure it hasn’t been received and then contact your bank as some banks or card companies take a number of days to credit your account.